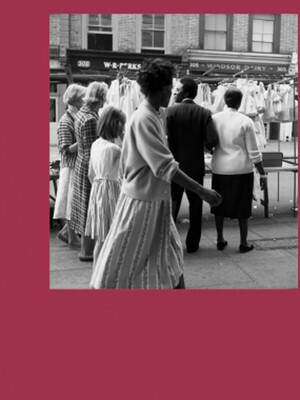 Just as we Londoners now flock to festivals and parks at the merest hint of sun, so too did our ancestors, and no occasion in the capital was as prominent as the Bartholomew Fair. Running for two weeks each year from 1185 to 1835, (before it was closed down for promoting debauchery and vice - all the good stuff) it represented a chance for citizens of all classes to rub together as the shopped, ate, drank and made merry. Captured by Ben Jonson in his 1614 play of the same name, discover the diversity of 15th Century London, its heroes and villains, society and politics as the Sam Wanamaker Playhouse hosts a special production that takes you right out of the theatre and into the very heart of this dazzling carnival of humanity! Directed by Blanche McIntyre, the play truly will transport you as it spills out of the Playhouse and onto the wider Globe site, all the better to experience the thrill of the fair, its wide array of characters and their entertaining entanglements. Sound good to you? 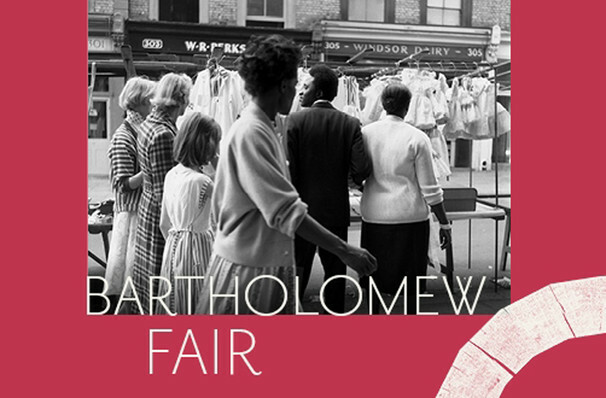 Share this page on social media and let your friends know about Bartholomew Fair at Shakespeares Globe Theatre. Please note: The term Shakespeares Globe Theatre and/or Bartholomew Fair as well as all associated graphics, logos, and/or other trademarks, tradenames or copyrights are the property of the Shakespeares Globe Theatre and/or Bartholomew Fair and are used herein for factual descriptive purposes only. We are in no way associated with or authorized by the Shakespeares Globe Theatre and/or Bartholomew Fair and neither that entity nor any of its affiliates have licensed or endorsed us to sell tickets, goods and or services in conjunction with their events.